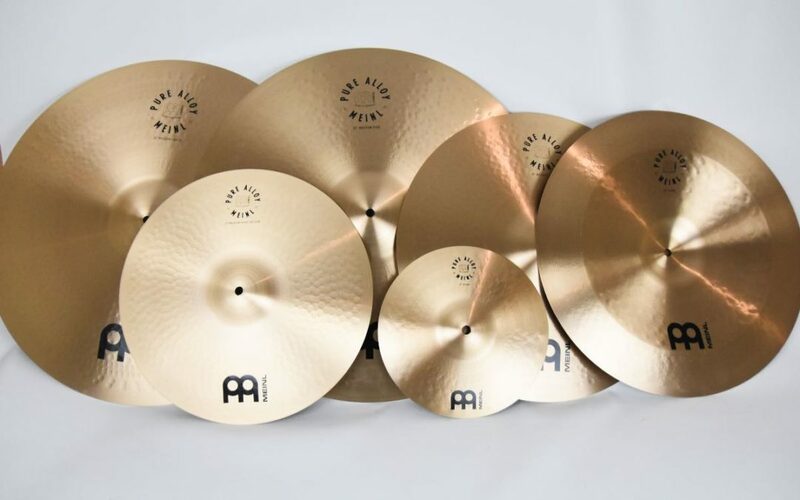 Along with the snare drum, cymbals are the most individual element of every drummer’s kit, the choice of which reflects his or her personality and taste. 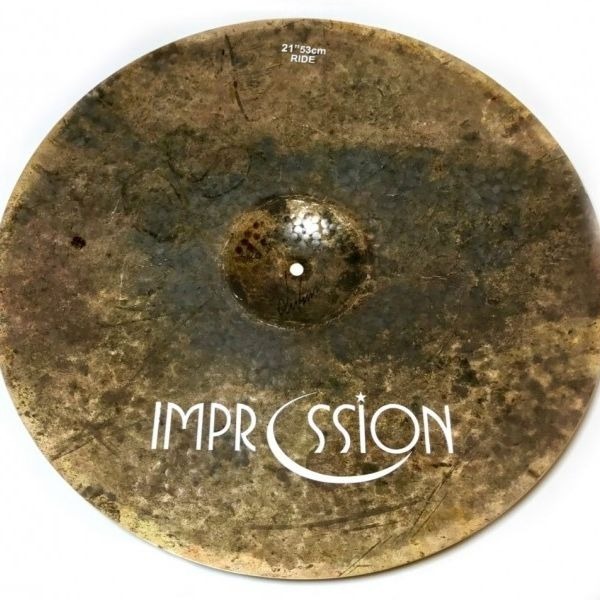 In theory, not every cymbal type fits every music style but our experience has already dispelled numerous widely held myths and there are no golden rules in this respect. 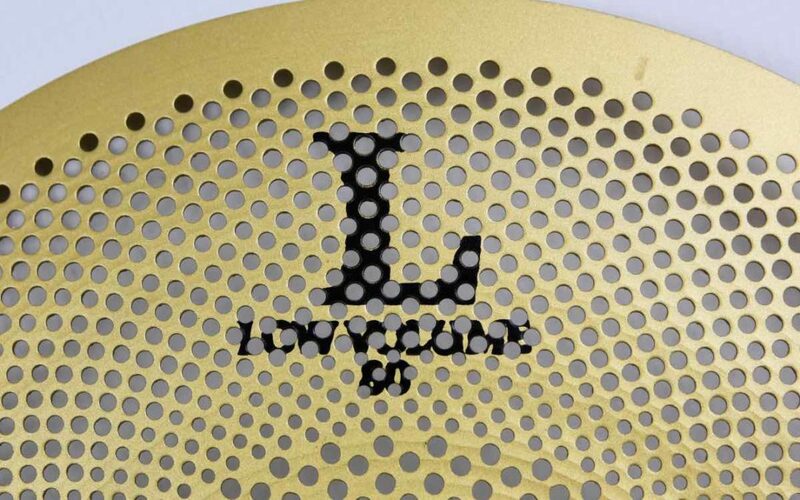 Of course, brilliant cymbals sound very bright and produce more high overtones, which allows them to project through distorted guitars in the high frequency range. 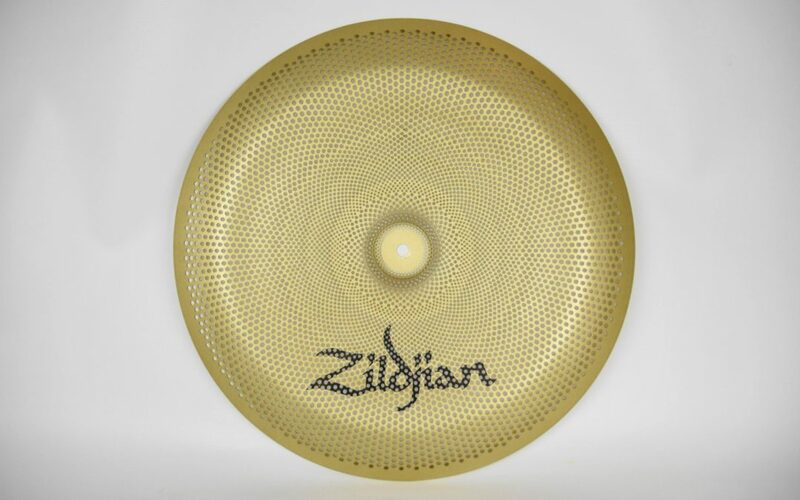 Traditional cymbals are considered more musical as they produce low-to-mid-pitch overtones, often with a beautiful high-pitch touch to them. 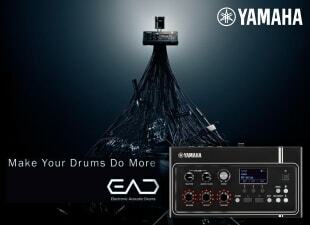 And then, there are cymbals combining a bit of both worlds. 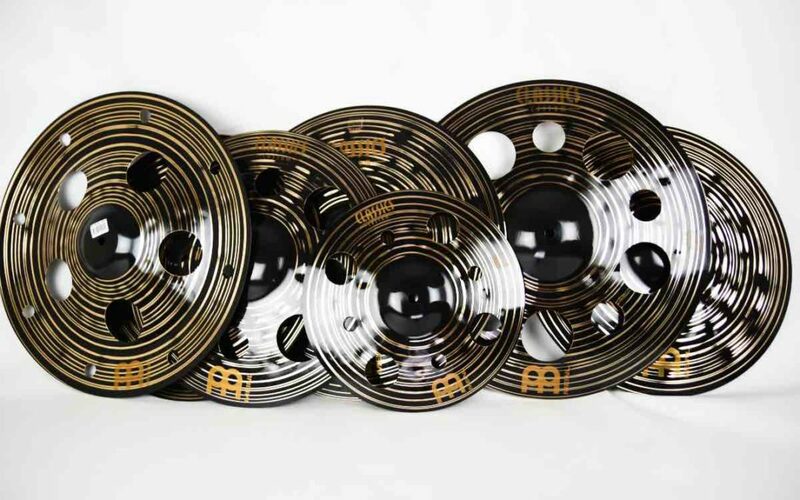 Sizes offered by cymbal makers range from tiny 6-inch splashes, through hi hat sets, crashes, chinas and other effect cymbals, all the way to 26-inch rides and gongs. 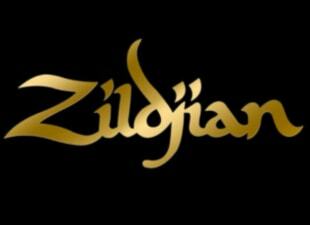 The choice of brand also has its significance as each has its individual sonic characteristics. 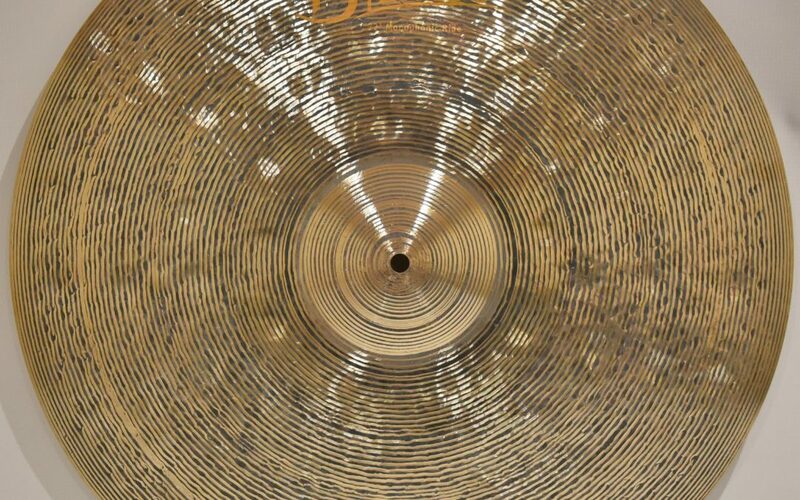 For instance, a drummer shouldn’t count on any given holey crash to sound exactly like the famous Sabian O-Zone Crash. Do not despair, though! We are here to assist you in going through all this!